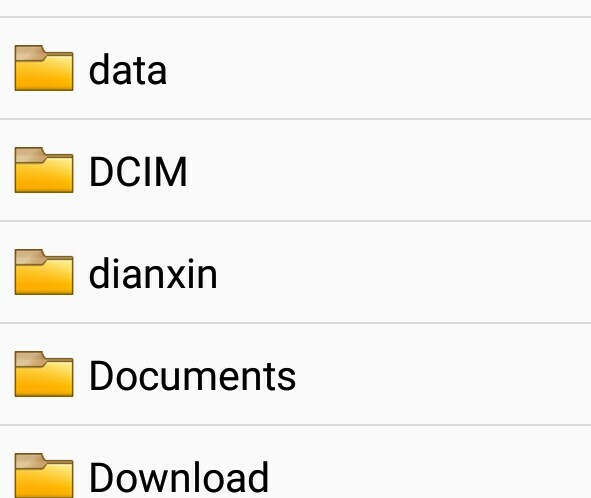 You may have come across this folder named DCIM. And you never cared to know the meaning. But all you know is that your images are stored in DCIM folder. Well, the full meaning of DCIM is Digital Camera Images. The DCIM folder and its layout come from DCF, a standard created back in 2003. Read Also:Blogger Changes From TEMPLATE to THEME.